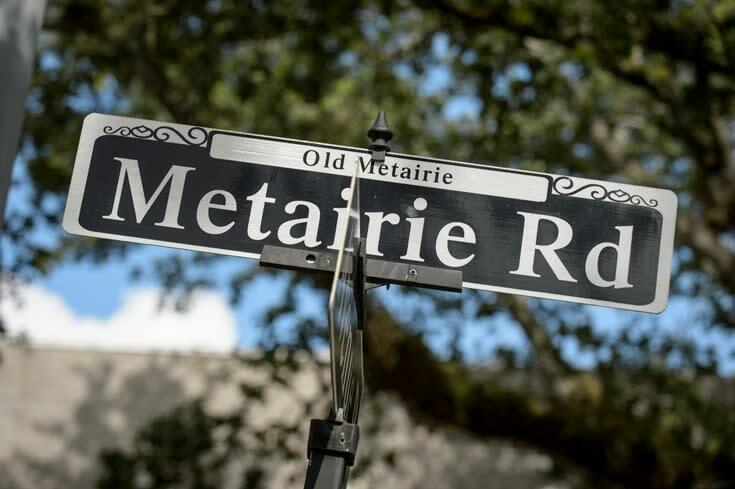 The Old Metairie Road Business Association was founded in 1994 by a group of individuals who believed that the retail and commercial establishments along Metairie Road were part of a unique business community. They contributed their time, financial resources and sweat equity to build a unified promotional effort along the Metairie Road corridor. ENGAGEMENT/WEDDINGS/RECEPTIONS: The Association can assist you with businesses offering you need from jewelry, floral arrangements, restaurants for rehearsal dinner, churches, reception venues and more. Look at what we have accomplished: •	Organized community to alert and confront area crime. •	Formed a Joint Venture with Jefferson Parish to beautify and landscape the corridor. •	Brought the joy of Christmas to the corridor each year with 120 strands of Christmas lights, figurines and the Candlelight Caroling Celebration. Organized the donations of Christmas toys to needy children. •	Fostered Community Support for our Association and donated to local education through our Annual Golf Tournament fundraiser. •	Successfully pursued political and community issues such as the campaign for smaller public transportation buses on Metairie Road. •	Actively marketed the Metairie Road business area to the Greater New Orleans and Tourist community as a viable place for shopping and dining.